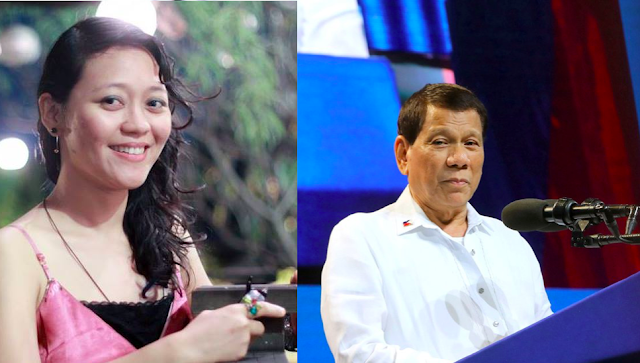 Catholic Nirva’ana Ella Delacruz sees another side to the issue of Philippine President Rodrigo Duterte’s recent controversy where he called God “stupid”. Delacruz said that when Duterte released those words, she felt like someone insulted her mother even without fully knowing or meeting her. This, she says, just made her realize a lot of things. One of the things that she realized was that the president simply symbolizes all other people who are unaware of the Catholic faith. Duterte stands as a person who is under catechized yet baptized under the Catholic faith. This means that also he knows something about the religion, he does not know a lot. Thus it became very easy for him to simply curse God and question the religion. More than that, she adds that this is typical behavior of the president. He tends to express himself freely, and uses “raw emotional language”. She says that this characteristic of Duterte is what got him to the presidency. Therefore, people tend to believe him and defend him even when he does not make sense anymore. In light of this, she says that this is the time that true Catholics must step up their game and start teaching others, especially those who are unaware of under catechized, about what really the Catholic faith is all about. Delacruz says that there are people the church does not reach out much to, and one of these people is Duterte. She says that Catholics must engage, but not in a violent manner. She says that the Catholic faith is being attacked by many and being “sliced open viciously and from many sides.”. Therefor this is the perfect time to stand up and defend the church. 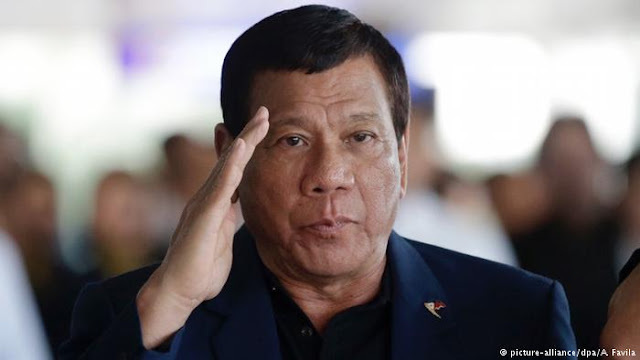 "I have no burning desire to rise up to God's defense after Duterte's “God is stupid” remarks. I feel like someone insulted my mother without having met her; I'd give them a funny look then move on. What I'm still fascinated by is the audacity of this man – not least because he chooses to put his utter ignorance of theology and exegesis on display. I can almost hear him frothing at the mouth, kicking and screaming profanities because he's just that mad-dog mad at this apparently passive-aggressive “stupid God” who seems to have wanted to pave the way for the destruction and demise of man, the crowing glory of His creation. 1) In what kind of environment did Duterte's comically simplistic interpretation of the creation story thrive? 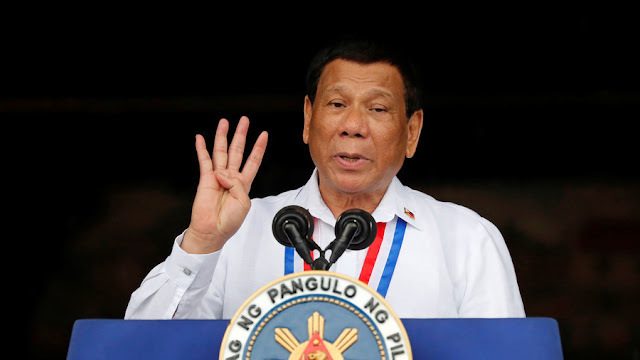 I don't think Duterte is a special case. He is just a blatantly offensive example of people the Church consistently fails to reach out to. Now the question is, what kind of new evangelization is demanded of Catholic communities, brotherhoods, and organizations in the face of this man who has chosen to train a spotlight on his wounds quite publicly? St. Paul exhorted us to be “all things to all people.” This has been the call to the Church for years, now that call is harder to ignore. 2) This is an undeniable call to arms to anyone who declares himself/herself Catholic, a warm-up to a confrontation – not of a violent kind but the kind that Pope Francis often talked about, a “revolution of tenderness.” The Catholic Church is being sliced open, viciously, and from many sides. Her enemies are gleeful to see that She bleeds, they rub their hands, they want to see for themselves if in Her heart there really is love, if She really is who She declares Herself to be – the Bride of Christ, the Beloved. Does she bleed vitriol or the intoxicating perfume of love undeserved? Is She as merciful as She says? How much can Her heart be stretched? Will She love even the deplorably blasphemous, the bull boy, the one who is lost and revels in his sin? These days are heady times to be Catholic. If you are one and you are reading this, if you truly love God, you will pray for your president, you should even fast! This might be the greatest thing you ever do for your country."